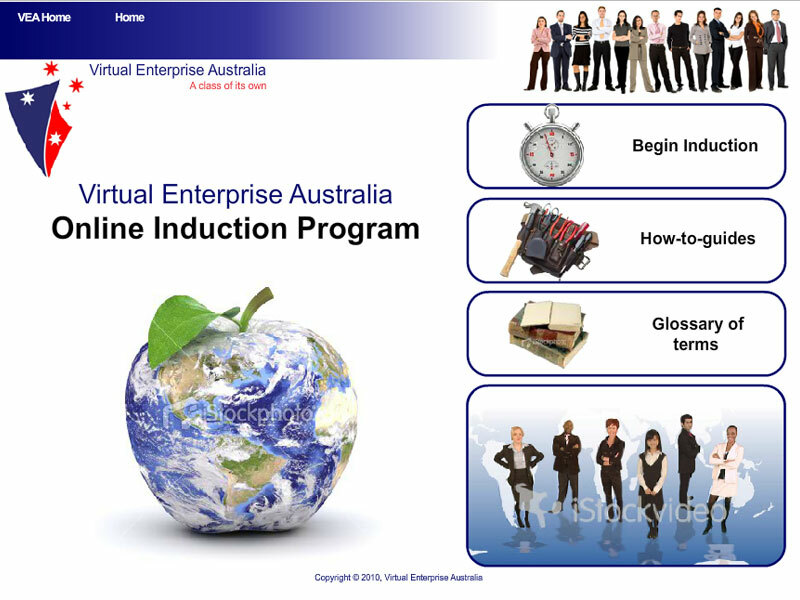 Description: A custom e-Learning module developed for use within a learning organisation namely Virtual Enterprise Australia (VEA). The brief called for an eLearning module pitched at disadvantaged school leavers. The learning objectives were to install an understanding of general commerce and business practices into it’s participants. This piece was enthusiastically embraced within the organisation and extensively used within the VEA’s induction programs. 6 Sense Web is a leading web solutions provider based in Melbourne VIC, Australia.